Ecojot® is a beautiful range of Canadian made 100% post-consumer recycled paper products which are perfect for today’s eco savvy user. We use acid-free, processed chlorine free paper & board. All our inks & glues are vegetable based, therefore bio-degradable. No new trees are used to make our paper & the paper mill is powered by biogas harnessed from a nearby landfill. All our protective packaging is corn-based. Furthermore, we try and use as much locally made raw material as possible. As a mom daily life can be a bit hectic. Admittedly I'm not one to always remember everything without the help of a list. I usually have a notebook handy (be it in the house or the car) that I can write down what I need to do the following day or throughout the day (I also carry a backup notebook in my purse). I was thrilled to come across Ecojot® recently, and was so excited to have the opportunity to review their products! 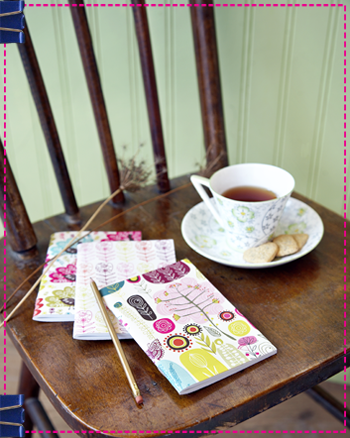 They make the most beautiful Notebooks, Journals, and Calender's! With varying sizes ( purse/pocket size and larger ) and beautiful designs - there is something for everyone (including a kids line)! Beautiful & Eco friendly.....what could be better you ask? 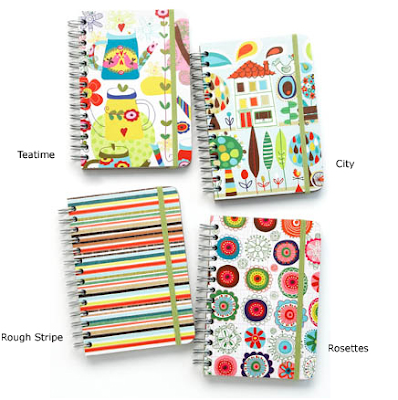 This company donates 1 notebook for every notebook purchased to children in need! Ecojot products are beautiful, green, and benefit a great cause!